Some books in this hobby are just must-haves. 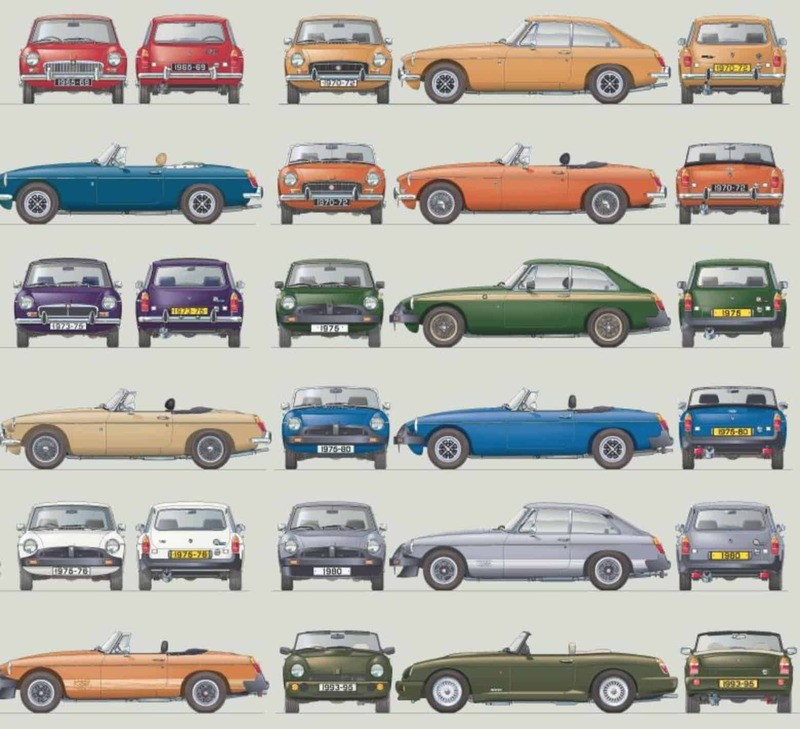 MGB: The Illustrated History by Jonathan Wood and Lionel Burrell is one of those books. And frankly, most of us already have it. It seems to be the first book a person gets when they buy an MGB, sometimes even before they get a repair manual. So why are we talking about it here? Because there is a newly expanded 4th edition, that’s why. 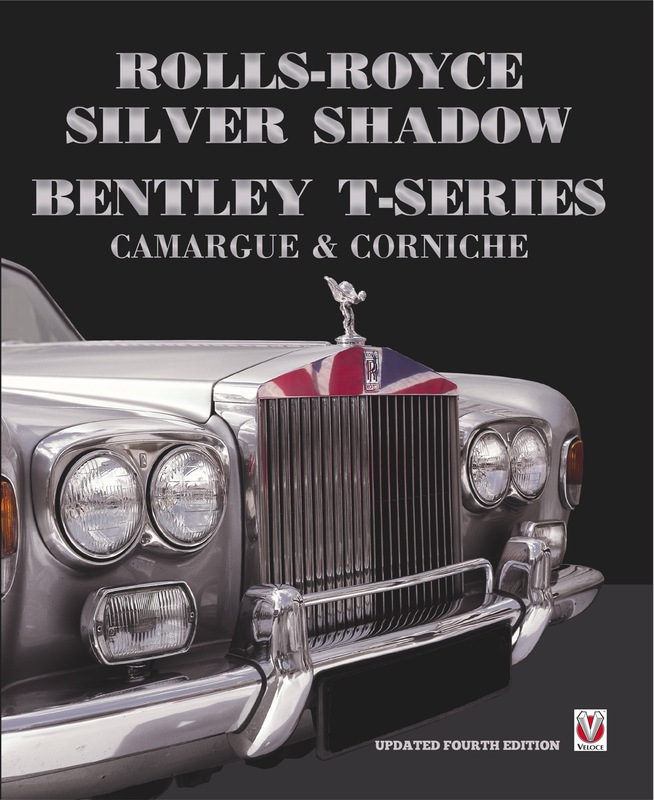 With this new edition, Veloce Publishing has taken over the job of publisher from Haynes. Veloce is known for putting out quality books in both the content and the actual construction of the volume. I have often commented on how you can count on books coming from Veloce to have beautiful covers, high-quality paper, and excellent printing. This new edition of the MGB work is no exception. 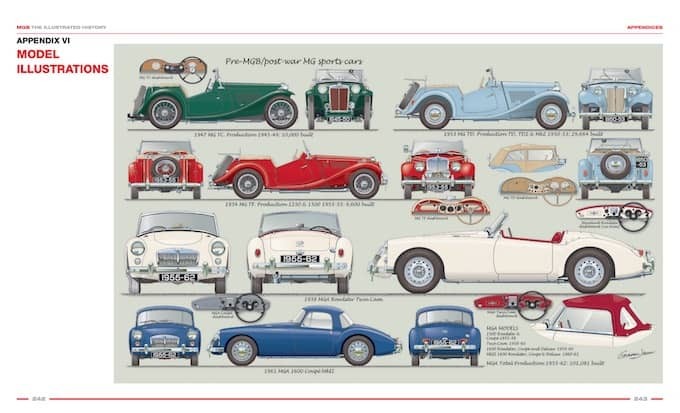 Honestly, most of the content of the work is the same as previous editions – covering everything from a brief history of the MG Car Company up to the birth of MGB and then continuing up through the MGB GTV8 and even the MG RV8. Now though the work also includes brand new illustrations of model variants and an original road test report. The illustrations cover not only the B but also T and MGA. Those illustrations are simply gorgeous; what we need are prints of them to adorn our walls. 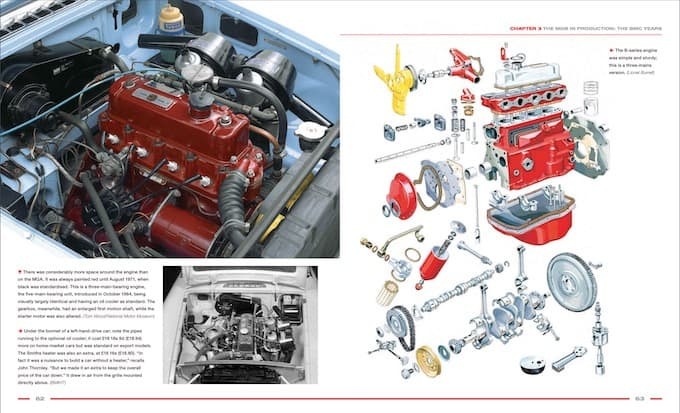 If you aren’t familiar with the book to start with, in MGB: The Illustrated History the authors recall the remarkable history of one of our favorite cars. 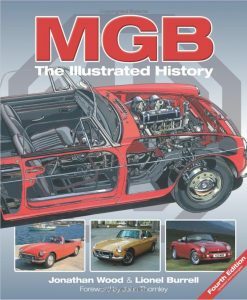 Written with full co-operation and contributions from key members of the original design team, including John Thornley, Syd Enever, Don Hayter and Roy Brocklehurst, this book takes the enthusiast behind the scenes at the world-famous MG factory at Abingdon, which closed its doors in 1980 with the demise of the MGB after 18 years in production. 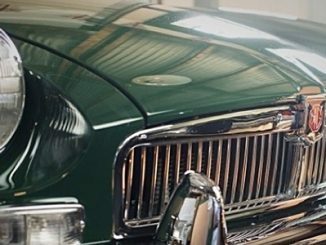 The background to the MGB roadster’s development is first recalled in the context of its immediate predecessor, the MGA, the various famous EX experimental models, and the heritage of MG as a whole. 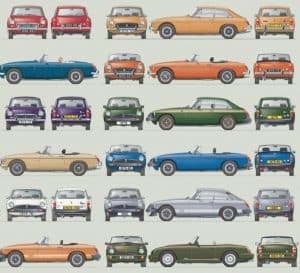 Separate chapters then follow the development, introduction and production of the GT, MGC and V8. Further chapters on the MGB’s competition successes and the RV8 complete the story. If you already have the book, is it worth buying another copy for the added road test and illustrations alone? The road test, maybe not so much, but I love the illustrations. As I said early, they should be posters. There are six pages of them, two side spreads of three sets. I think the book is worth it for these pages in and of themselves, but then again, they are a small percentage of the book.